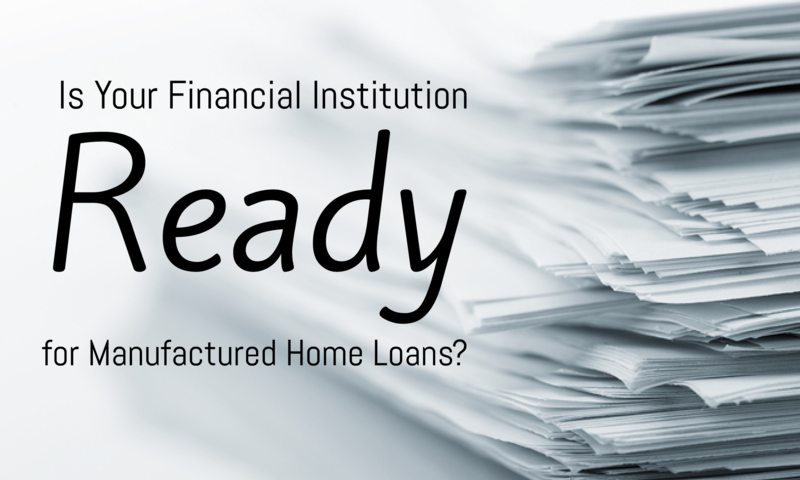 Indirect loans can be very convenient for financial institutions and borrowers alike. Concisely, an indirect lending program provides access to a wider pool of potential borrowers, while helping people secure the loans they need without having to shop around for various lenders. ith your member's money. That means expanding your portfolio and finding new areas where you can improve the strength of your existing investments through complimentary products. Manufactured home loans present exactly this type of opportunity by giving you access to a fast-growing marketplace with strong returns. 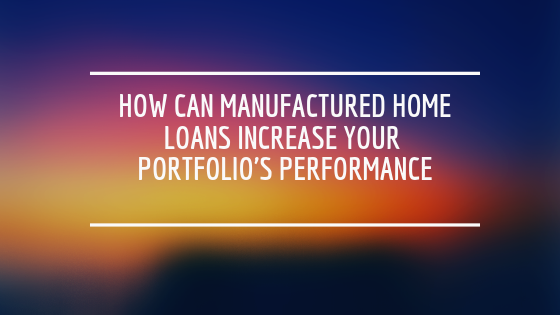 Here are a few ways that manufactured home loans can increase your portfolio performance. The performance of any portfolio is largely tied to the types of products involved and the consumers who use those products. When it comes to manufactured homes, there has always been a struggle to see real returns due to the volatility of the products and the consumers involved. 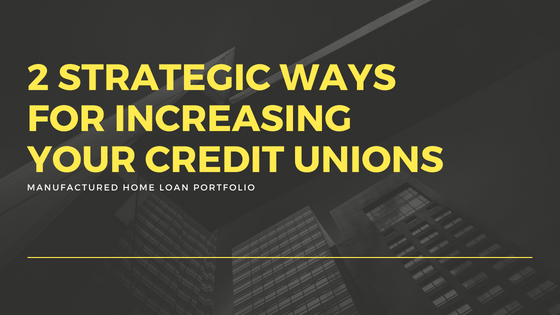 However, credit unions across the nation are noticing a change in these trends as manufactured homes have become more practical for people from all walks of life. Here are a few things you should be doing to increase the value of your manufactured home loan portfolio.